MLC Yadav alleged that the BJP leader hurt the feelings of people by burning the posters, making derogatory comments on former chief ministers and then sharing it on social media. 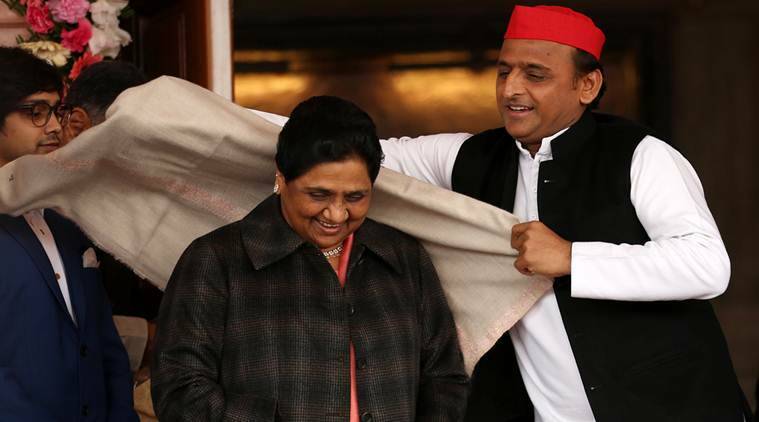 A case was filed against BJP Kisan Morcha leader Ram Babu Dwivedi on Saturday, a day after Samajwadi Party chief Akhilesh Yadav tweeted photographs in which Dwivedi was setting fire to posters of Akhilesh and BSP supremo Mayawati. The photo reportedly was of Holika Dahan on the eve of Holi in Ramnagar area of Barabanki district. SP MLC Rajesh Yadav filed the case against Dwivedi at the Ramnagar police station for burning the posters, making derogatory comments against Akhilesh and Mayawati and hurting sentiments of common people. Dwivedi is the state spokesperson of BJP Kisan Morcha, said BJP district president, Awadhesh Srivastava. The FIR was lodged under sections 153 A (promoting enmity between different groups on ground of religion, race, place of birth, residence, language, etc., and doing acts prejudicial to maintenance of harmony), 504 (intentional insult with intent to provoke breach of peace), 509 (word, gesture or act intended to insult the modesty of a woman) and 469 (forgery for purpose of harming reputation) under the Indian Penal Code, as well as relevant sections under the Information Technology Act and the SC/ST (Prevention of Atrocities) Act. “We registered the FIR Saturday after receiving a complaint from the SP MLC. We have started investigation and are getting details of the incident. For now, we only have the photos of the incident that were shared on social media,” said Rajesh Kumar Singh, station house officer of Ramnagar police station.